Growing up in Germany, a life in Spain seemed far away in many ways, but was extremely intriguing. From the mild Mediterranean climate and the significant cultural differences, to the cost of living in Spain – the idea of moving my place of residence to the south of Europe has always fascinated me. In 2016 I decided to take the plunge and officially moved to Alicante, Spain in order to live the Spanish dream for 12 whole months. 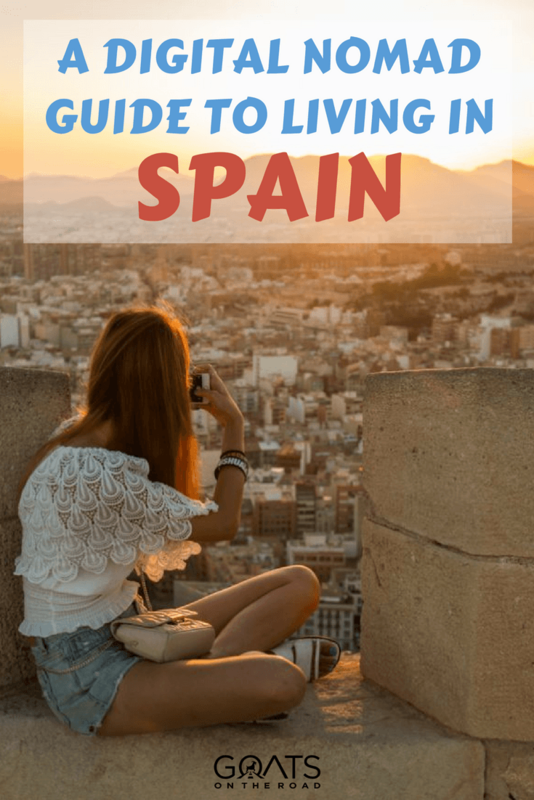 In this article I will fill you in on everything I learned about the cost of living in Spain, plus useful tips if you are considering to stay in the country for a while. 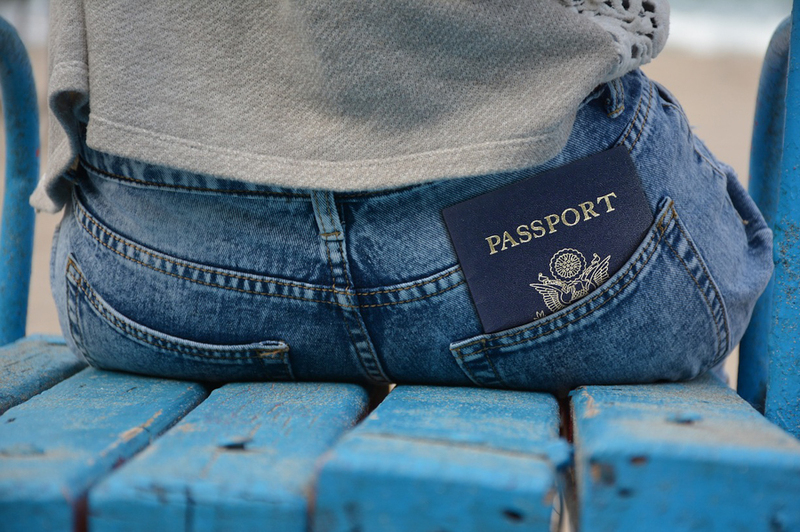 The first thing you need to do when planning to set up a life in a foreign country (no matter the country) is figure out whether or not you are actually allowed to stay in the country, for how long, and on what visa. 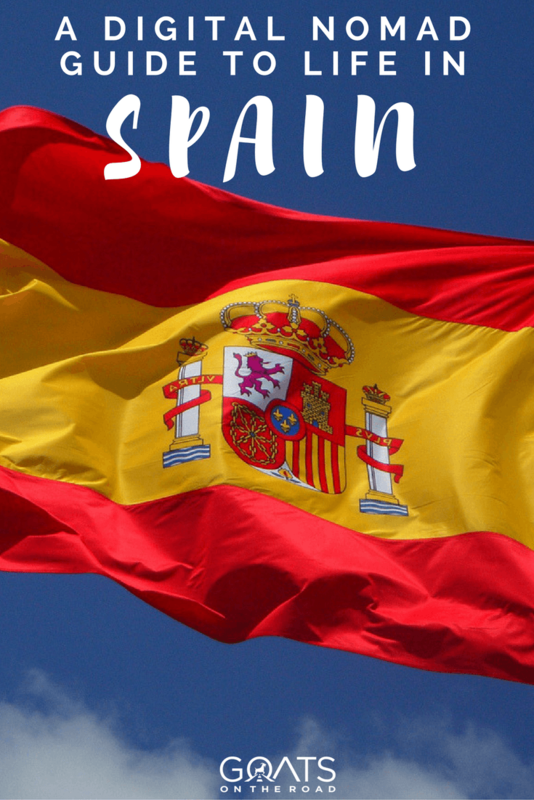 For those of us who have a European residency, moving to Spain is a fairly uncomplicated process and only requires a change of registration regarding your place of residency. For those living outside of Europe it is a different story depending on nationality. See the two paragraphs below. After handing in a complete application folder at the local police station, you will soon receive your Certificate of Residence (NIE), which is not only a legal formality but also very useful step to help with the varied costs of living in Spain. I will explain in more detail why the NIE is important later on. For non-European residents who intend to stay longer than 3 months, applying for official residency is more complex, but not impossible. In any case, it will be equally important if you wish to benefit from the low-cost of living in Spain compared to other countries in the EU. You can only rent a place in Spain if you can prove that you are registered as a resident for the time of your contract, which is exactly why the NIE is important. There are some loopholes around this but I won’t recommend them in this post. As for securing good accommodation, timing is very important. Finding a good apartment for a fair price will be almost impossible at the beginning of the summer (May – July), at least in any major city or popular coastal areas. 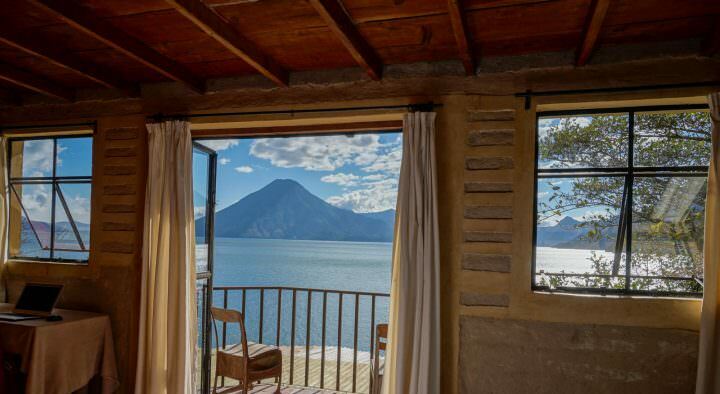 I can recommend to wait for the main wave of tourists to leave in September before starting to hunt down real estate offers. Hunting is unfortunately the right expression, as taken from experience when I look back at my own apartment search. Although websites like Fotocasa are quite useful for finding offers, the real work begins when contacting the owner or retailer in order to make a viewing appointment. In Spain, it is best to be persistent and call directly instead of writing E-mails. In Spain, the spoken word counts more than the written message. Depending on your personal living standards, you can find a room in a shared flat for no more than €150 ($177), a small 2-bedroom apartment for about €300 ($353), or a spacious and modern flat for €600-700 ($700-820) a month. Considering that the last option would likely come with several bedrooms and at least two bathrooms, an outside area like a balcony and a pretty good location, the cost of living in Spain in terms of accommodation is very affordable. In about half of the cases, shorter long-term rents (we are talking one year contracts) will come with furniture, which is very useful if you don’t have the budget to invest in the necessary basics like a bed, table, etc. 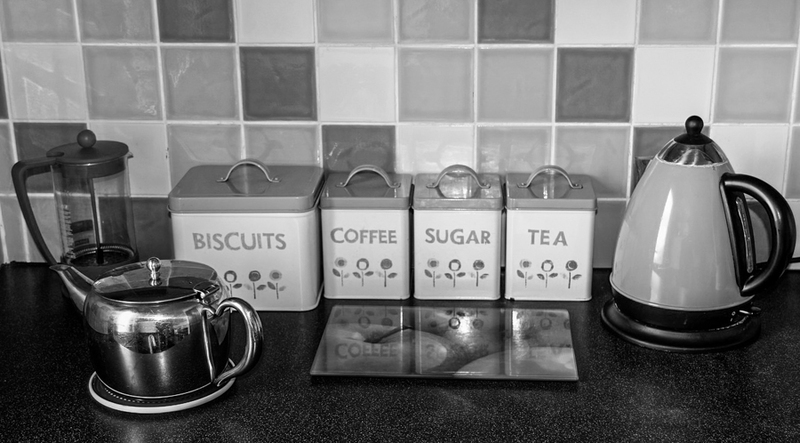 Some apartments would even entail a completely equipped kitchen and other additional extras that the owner or person before you might have left behind. 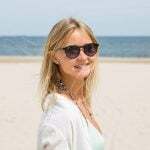 Note: Prices may vary depending on where in Spain you are looking to rent. Popular international cities like Barcelona and Madrid might have higher prices, less populated areas are cheaper. 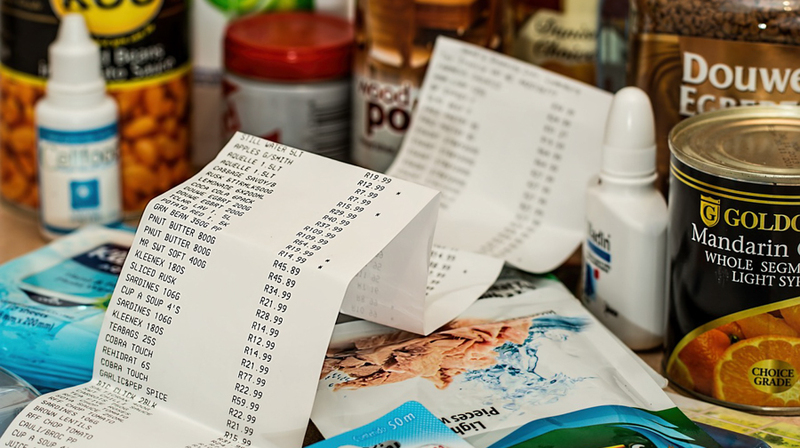 In Spain, it is common to have at least two, sometimes three types of places to shop for your groceries in your local neighbourhood. The first one, the little corner store will have a limited selection of items and is likely a bit more expensive, but most products will be local: fresh milk, eggs, regional vegetables and fruits. 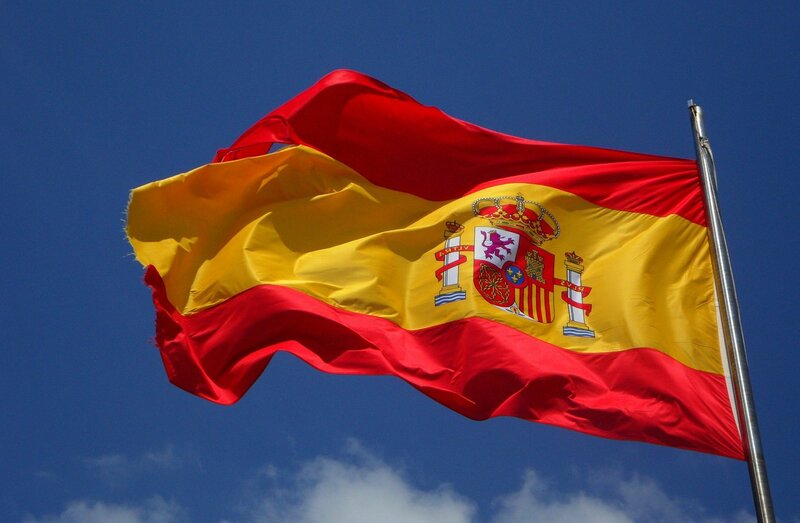 Note: Don’t forget that most small shops in Spain close between 2:00 – 5.30 pm for their siesta! Spain has a number of franchise supermarkets like Aldi, Lidl, Carrefour and some national brands like AlCampo or Más y Más. Shopping at either one of them won’t affect your general cost of living in Spain compared to other European countries. Prices here are lower and the selection is bigger than in a general shop. Especially the white bread & cookies section, the fresh fish and meat section, and the wine section which is usually of disproportional size (like three aisles). Note: The bigger the selection, the wider the price range between high quality and lower price category. Especially when it comes to buying fresh fish, meats, fruits and vegetables. I can recommend watching out for regional and seasonal goods instead of imported products. It will pay off in price and quality! Not every town will have a local farmers’ market, yet they are quite common and popular amongst locals no matter where in Spain you have decided to settle. For fresh foods, this is my first choice when buying vegetables, fish, olives and fruit, and especially when buying tomatoes, oranges, peaches and other products that are in season. Fresh Fish at a Local Farmers’ Market. Prices at the local market will be even cheaper than in the grocery store. Plus, you’re supporting regional agriculture AND the difference in taste is incredible. Shopping at a weekly farmers’ market is not only important to reducing your cost of living in Spain, it is also the best way to start life as a local by meeting neighbours and having a chat with your future go-to butcher. The best way to enjoy an affordable evening out in Spain is to head to a cozy little tapas bar. This is where you’ll find delicious patatas bravas (oven baked potatoes with spicy red sauce) and boquerones en vinagre (salty fish in vinegar) with a cool caña (small beer on tap). In Spain, letting your cash balance decide whether or not you can afford to go out does not work quite as well as other parts of Europe. Why? Because more often than not, going out is as cheap as eating at home. The drink around the corner (wine or beer) costs between €1 ($1.20) and €2 ($2.35) and will often be served with something to pick on, like simple finger foods, potato chips or salty nuts. 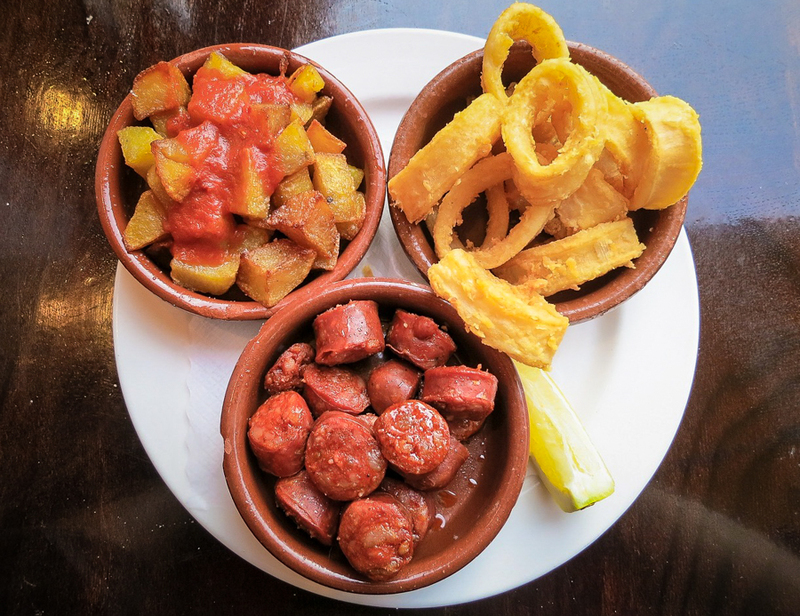 If your hunger is not overwhelming, order one or two homemade tapas or a sandwich for €3-4 ($3.52-4.70) and you’re set for dinner. 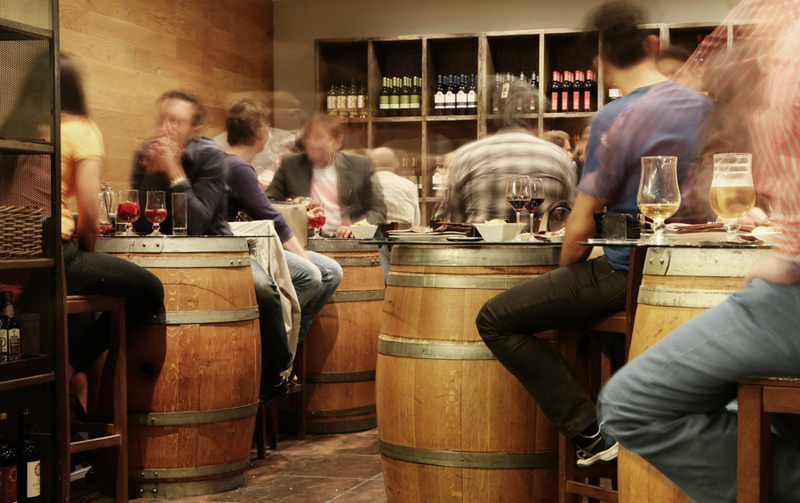 Going out for drinks or tapas in Spain is very affordable. Paella Lunch: If you are looking for something special, like a traditional Spanish paella for lunch, you are looking at about €15-20 ($17.64-23.52) per meal and person. 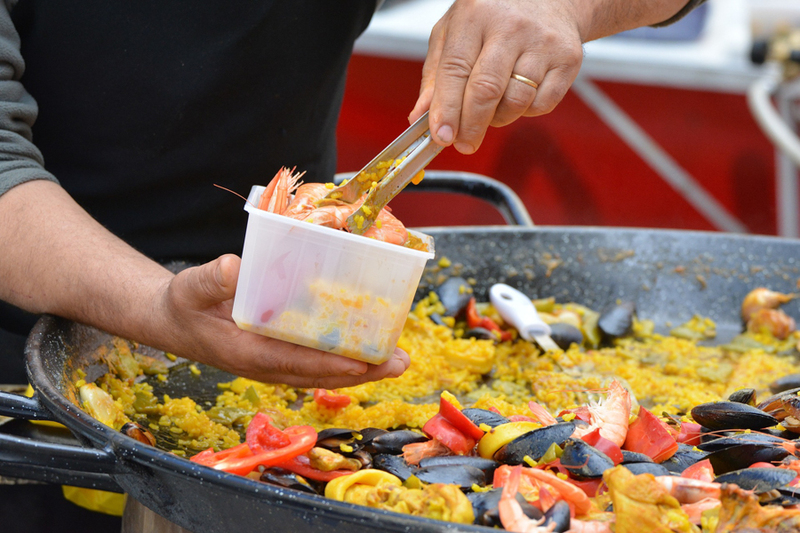 However, paellas are usually served in massive portions and can be shared between more people (the price has to be paid for a minimum of 2 people). Breakfast and lunch deals. These are amazing and also a reason for the low-cost of living in Spain. Breakfast Deal: Coffee + bocadillo or croissant + fresh orange juice = €2.50 ($2.97). Nobody plans on having to go to the doctor, but if you decide to move your place of residency to Spain for a while, you might not get around it. 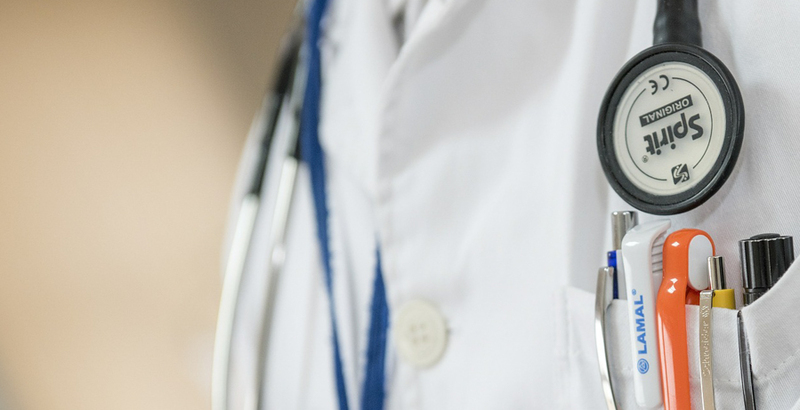 Depending on the city district you are living in, you will be referred to a certain public health care centre, which will be your go to doctor until you relocate your apartment. Your house doctor here has to forward you to any specialist or hospital if needed, unless there is a serious emergency. For any consultancy or treatment at a private clinic (which are also quite common, so make sure to ask), you will have to pay for yourself. 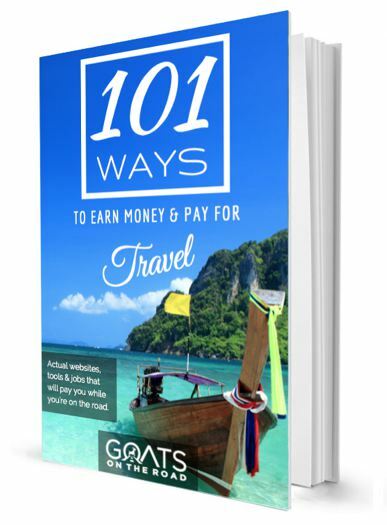 It’s always a wise idea to have travel insurance. Check out World Nomads for a free quote. 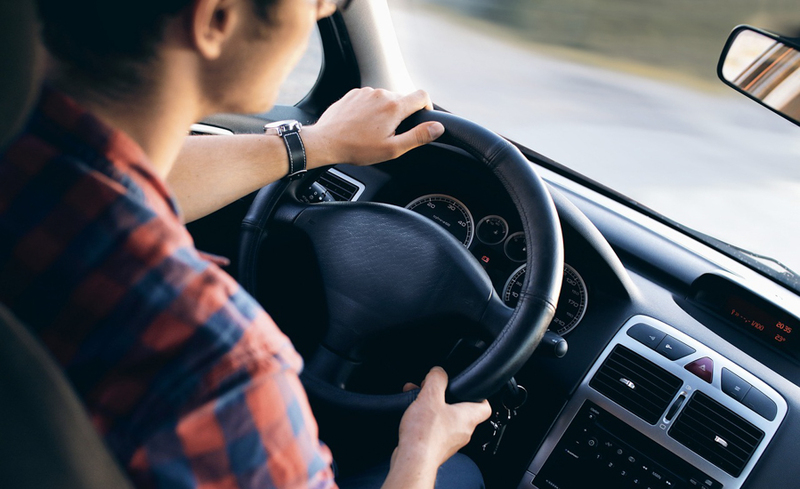 Most people in Spain own their own vehicle and it does not cost too much to buy a car. Some websites sell decent second-hand vehicles for €1,500 – 2,000 ($1,756 – 2,342). The other option is to rent a car for a day or two whenever needed, which is also very affordable. Fuel prices are €1.17/liter. For a road trip of 100km (60 miles) in a relatively new rental car, that would be less than €10 ($12) for the trip in gas. The public transport in some areas of Spain is not as advanced as in other European countries, but in comparison to Canada or the United States it is still amazing. 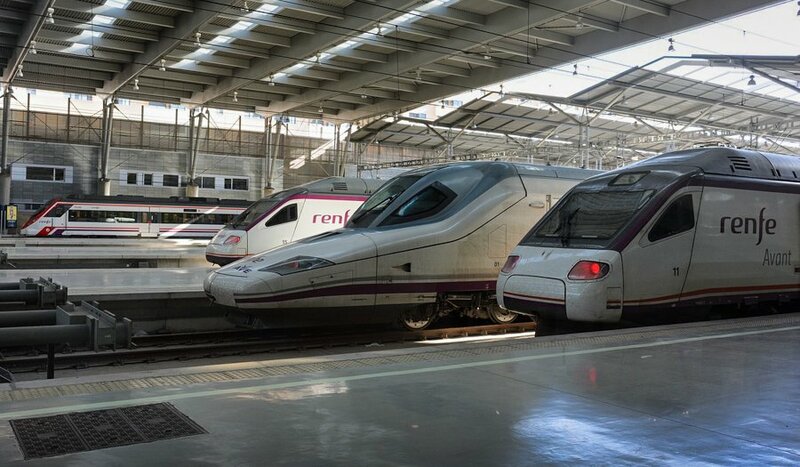 Between major cities like Barcelona, Madrid and Valencia, high-speed trains run several times a day and tickets will cost between €30 ($35) and €150 ($176), depending on distance of the journey. Renfe is one of the main operators for long-distance train travels. Busses are a good option for medium distance travel (for example offered by ALSA) and cheaper than trains, but also less comfortable. If you decide to move to a major Spanish city, you can also count on local busses, trams and underground systems to get from A to B. Watch out for monthly or multiple ride tickets, they will save you money and time. Barcelona: In Barcelona, you can either purchase a 10 Journey Ticket, which is cheaper than 10 single rides, or the Hola BCN Card for 2 (€14.50/ $17) to 5 (€33.70/ $39.60) days (and includes the airport!). Madrid: The 30-Day Season Ticket is a contactless ticket valid for 30 days, can be recharged on machines in all stations. For those under 25, it’s especially economic to purchase a Young Person’s Season Ticket, which will have a single rate of €20 ($23.50) for all fare zones. Everyone wants a solid internet connection, and this is especially true for Digital Nomads. You will want a stable internet connection in your apartment and probably also a data plan for your phone. Should you already have a European sim card, you can keep using it at no additional roaming costs. 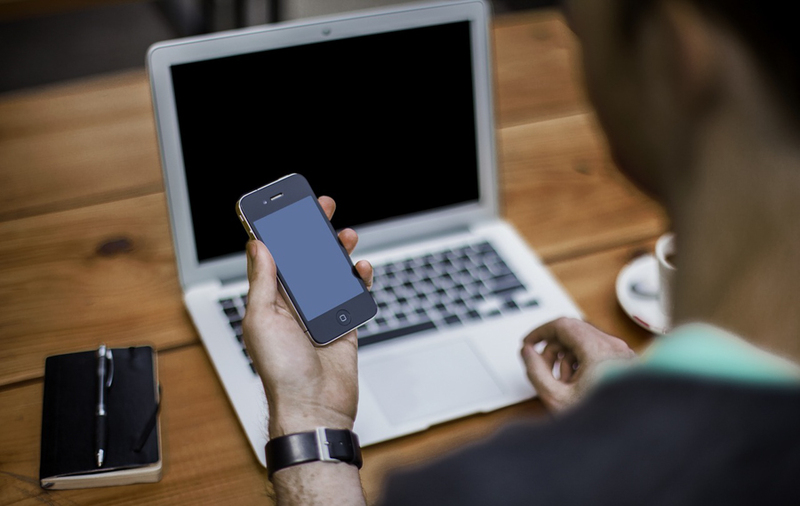 There are a number of good deals for your in-house connection, but not all of them include fast and reliable internet. Doing some research on which signal works best in your area can be key. Companies like Ono, Movistar, Vodafone and Orange are amongst the most popular internet providers. 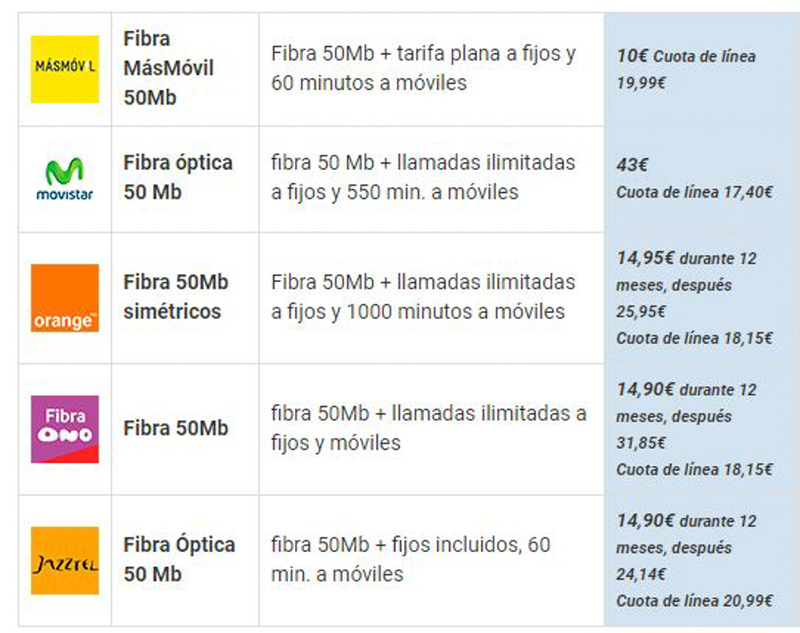 Másmovil offers 50 MB Internet and unlimited calls from the house telephone for only €10 ($12) /month, with the option to add a cell phone line with 4 GB for €6.90 ($8.11). Orange has a similar deal for €15 ($17.64)/month. For those of you who aren’t from Europe, make sure that your cell phone is unlocked if you’re looking to use a local SIM card. What I liked about the Spanish providers is that most of them don’t require signing a long-term contract. That way you can pay per month and cancel anytime with short notice should you decide to change providers or leave the country. On mild summer nights or in the heat of the day, is there a better place for relaxing and meeting friends than the beach? In those fortunate communities that are situated close to the coast, social life and activities are concentrated around the beach. 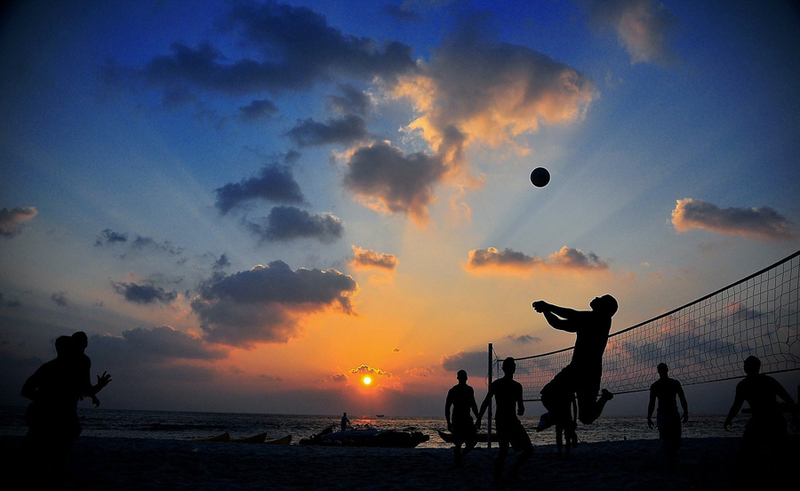 Go swimming, play volleyball with friends, or relax with a sun-downer while listening to someone playing guitar. Especially in the off season, the beach is my happy place and even more beautiful. Spanish families come together for Sunday picnics, locals practice dancing lessons and exercise together. The beach is the best place to enjoy a Spanish day. Everyday there is reason to celebrate in Spain! 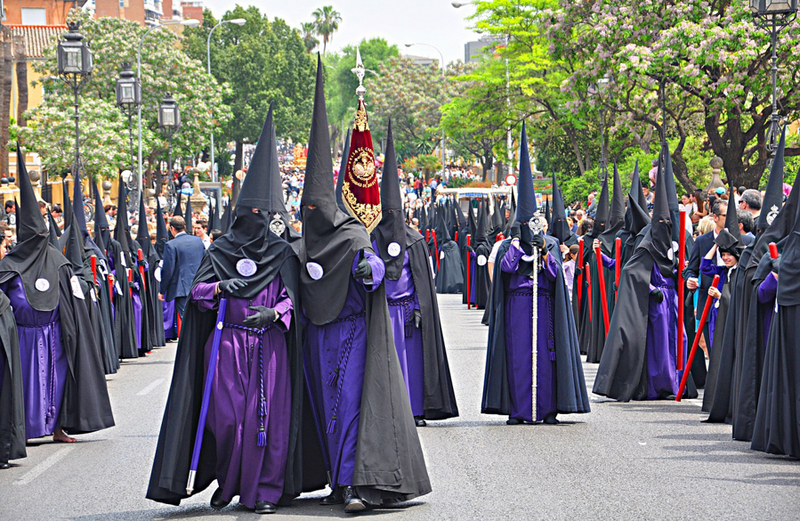 One of the most spectacular celebrations I took part in was the Hogueras in the State of Valencia, during which, people party every night for 5 days and have countless processions in order to honour the beginning of Spring. It is celebrated from the 19th to the 24th of June and highlighted with the burning of giant statues by the end of the festivities. Other important events are Semana Santa (Easter), the Tomatina Tomato Fight (fourth Wednesday in August), Carnival, and New Year’s Eve. What most people don’t know is that Spain has way more to offer than just the beach. 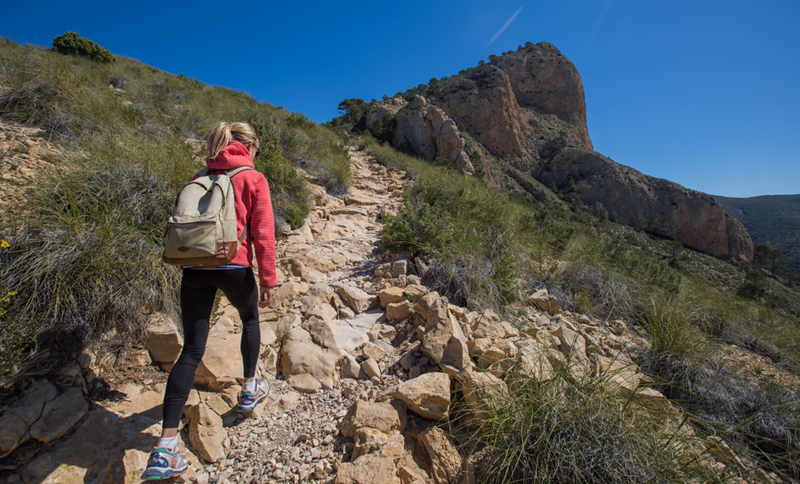 Off the coast, the Mediterranean hill country has some beautiful scenic hikes and trails for mountain biking. Especially in winter, exploring some nature walks in your new backyard can be the perfect weekend getaway. Wine is one of the oldest and most important resources of Spanish agriculture and locals are proud of its quality for a reason. Tasting Spanish wines surrounded by olive groves and orange trees – what a way to spend a Saturday afternoon! A number of vineyards offer guided tours and tastings for €5-10 ($5.90 – 11.70) a person. 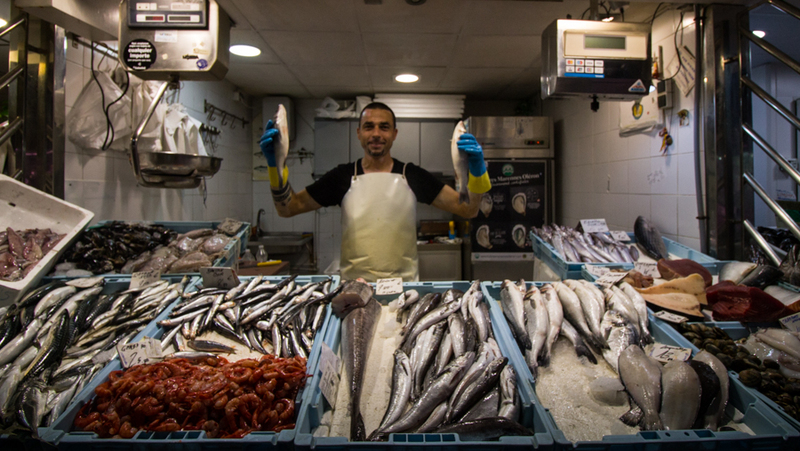 Not only is the cost of living in Spain very attractive, it is a country full of passion. 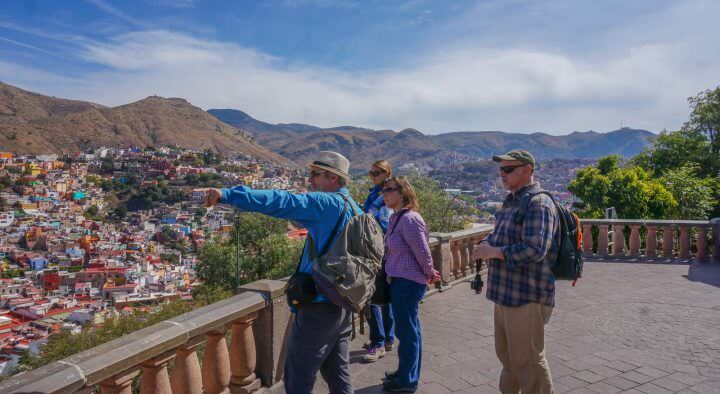 It’s rich in culture and history, and full of incredibly friendly people. My time in Spain has made me love this country so much that it feels like a second home. Great, Spain is an amazing place to live. 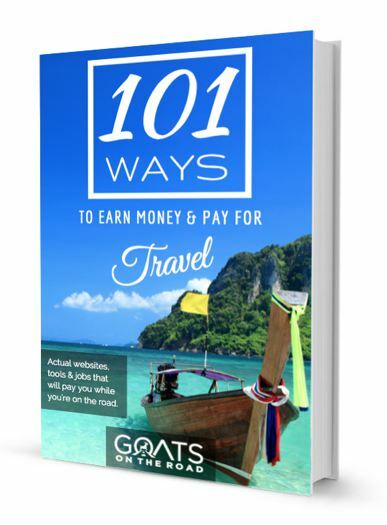 It have so many good things to enjoy and shared amazing guide to live here. 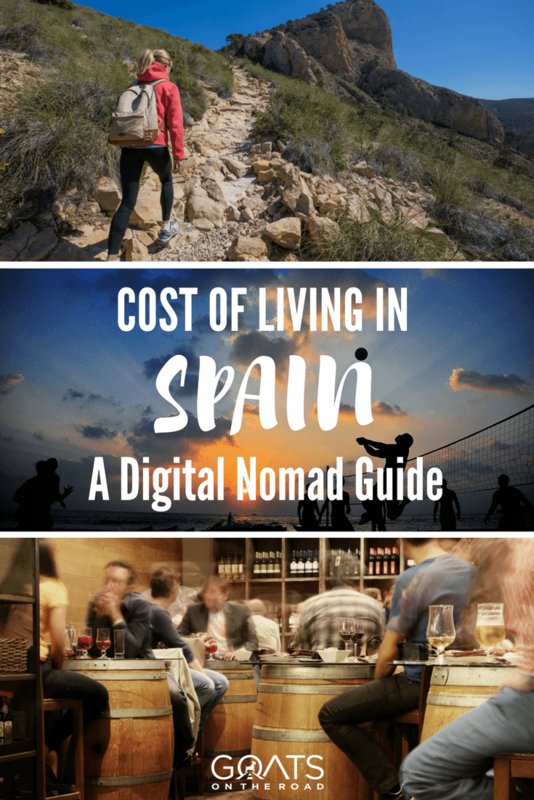 In this sense, Barcelona / Madrid are NOT low-cost destinations and only suitable for rather successful digital nomads. Would not recommend to those with less than 1200EUR a month. However, off-the-beaten-path cities like Teruel, Soria, Badajoz, or Cuenca will be much much cheaper.